Criminal Defense, Family Law, Domestic abuse, spousal abuse, Child abuse, Drug Offenses, DWI Defense. 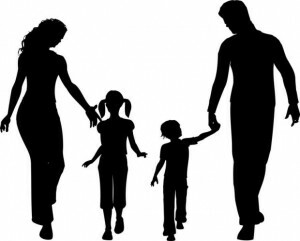 The majority of her practice is devoted to Criminal Defense and Family Law matters helping families find some lasting and mutually satisfying resolution. Always remember a quitter never wins and a winner never quits. Contact us now before you say or do something you might regret. Her fees are reasonable, she accepts major credit cards and is even willing to work out payment plans in special circumstances. Defending Criminal Cases, Family Law Issues, Personal and Child Abuse, DWI and all Drug Arrests in Manhattan, Queens, Brooklyn, Bronx, Staten Island, Suffolk and Nassau Counties since 1985. From arrest, to your or your loved one's arraignment, to trial, and even appeals. 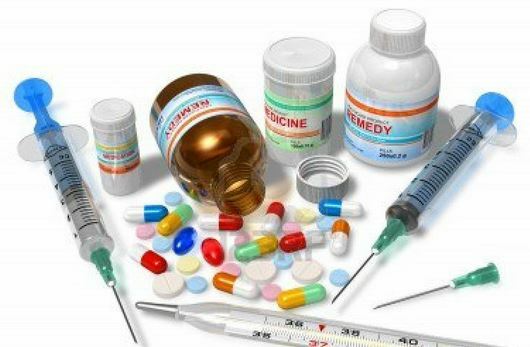 All types of drug arrests. Street arrests, home arrests, airport arrests. 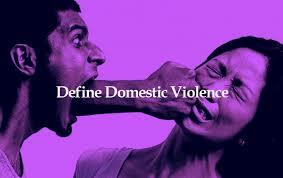 Domestic abuse including spousal, personal, and child abuse. Estelle Roond has been in private practice for almost 30 years. She has fought for the rights of over 20,000 clients who have found themselves in situations just like yours. 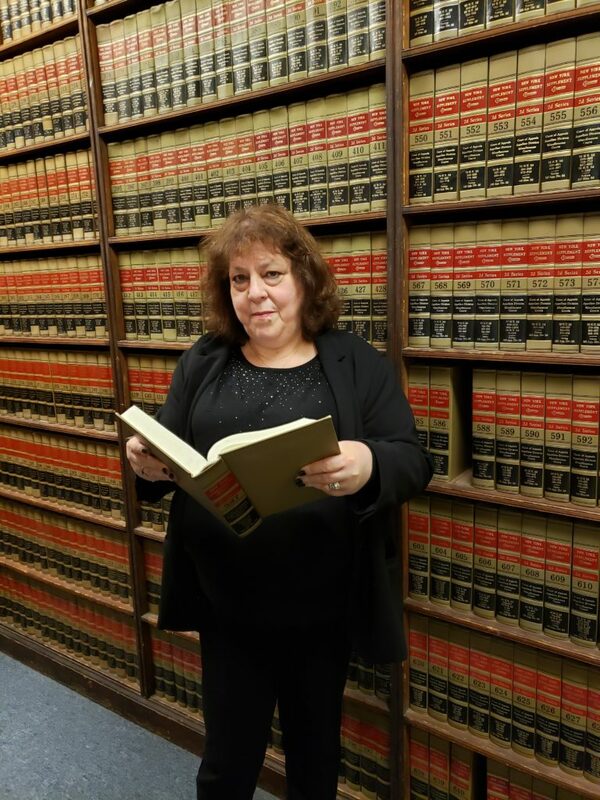 NY Defense Attorney Estelle Roond has achieved thousands of favorable Non-Criminal Dispositions for her clients over the last 34 years - even for cases that started out as serious felonies. She has helped many clients keep their records clean of any criminal convictions to go on with their life. This is especially important for clients who are not American citizens and are afraid of deportation and loss of employment. It is also important for American citizens who have special licenses, union jobs, or jobs with the city, state, or federal government. Students who are receiving financial aid are also endangering their receipt of financial aid if they are convicted of certain crimes. NY Defense Attorney Estelle Roond is a Vice-President of the Kings County Criminal Bar Association. She has held this office for over 20 years. Ms. Roond is on the Queens County Family Court Panel. Upfront estimates of how much your case will cost to completion. Retainer agreements spelling out all the financial and appearance details of our client-attorney relationship. All credit cards and financial plans available depending on the circumstances.